Belkin's NetCam HD+ is relatively inexpensive and easy to set up. 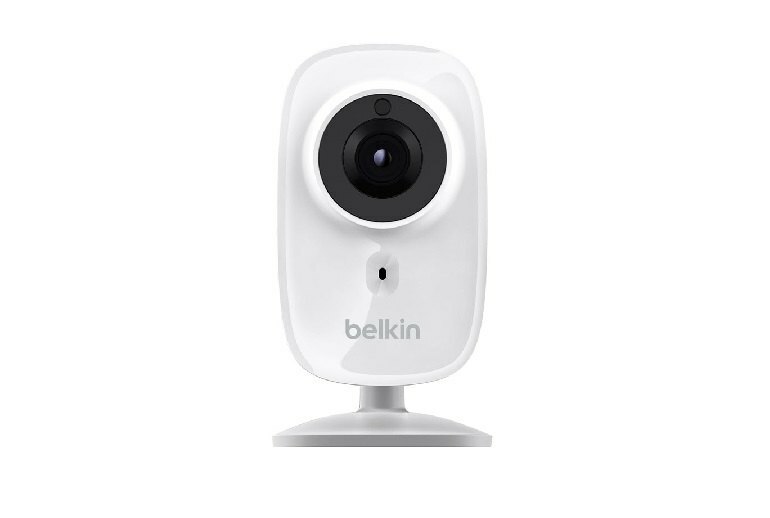 The camera is compatible with Belkin's WeMo products. 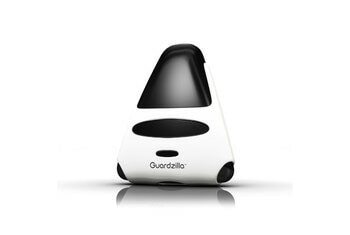 The security camera includes night vision and has a two-way talk feature. You must pay a separate fee ($10 per month or $100 per year) to store video and to receive push notifications about motion alerts. The video quality maxes out at 720p. The motion detection settings are limited. 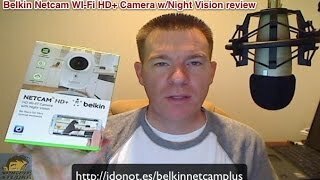 Home security cameras used to be for the rich, but not anymore, as Belkin’s NetCam HD+ proves. 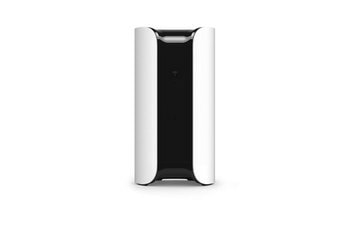 WIth it, you get a feature-rich IP home security camera for a budget-friendly price. 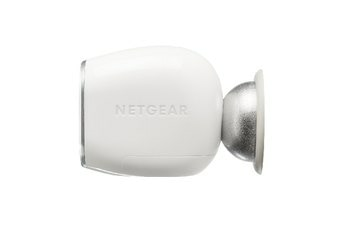 The NetCam HD+ is an update to Belkin’s similarly named NetCam HD. Like its predecessor, the NetCam HD+ captures 720p video in daylight and at night, and provides access to video over a mobile app available on Android and iOS. For $10 a month, you can add cloud storage and push alerts when motion is detected. New in the NetCam HD+ is two-way talk and integration with Belkin’s WeMo products, a line of home accessories that you can control remotely. The NetCam HD+ features a night vision range of 26 feet, which is better than some of the best IP cameras in the industry. 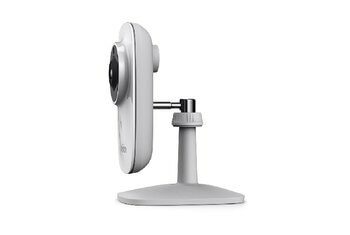 Belkin's $130 NetCam HD+ isn't perfect, but it does a lot when you compare its price with those of some of its competition. While the capacity to enable or disable notifications and adjust the sensitivity of the motion sensor from the NetCam mobile app is helpful, I would have appreciated the ability to create separate modes for when I was at home or away from my apartment. Things take a downturn when trying to use the camera as a security device. The movement detection is limited to five settings, and even on the lowest, it is still overly sensitive. It’s also worth noting that all of this is completely free to use. However, if you want to be able to store video with push notifications, Belkin offers a Cloud+ Premium service.